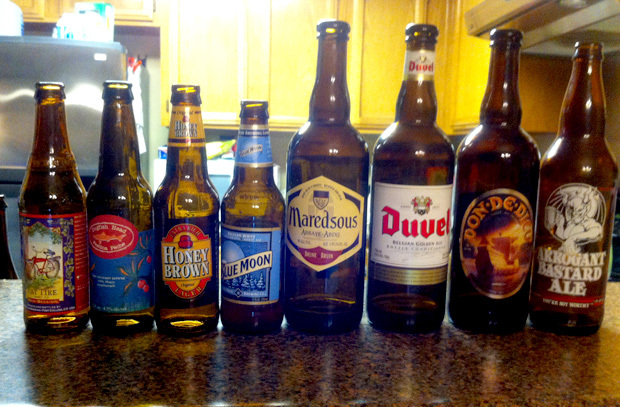 The beers of North Coast Brewing Co are some of the most widely available craft beers in America. 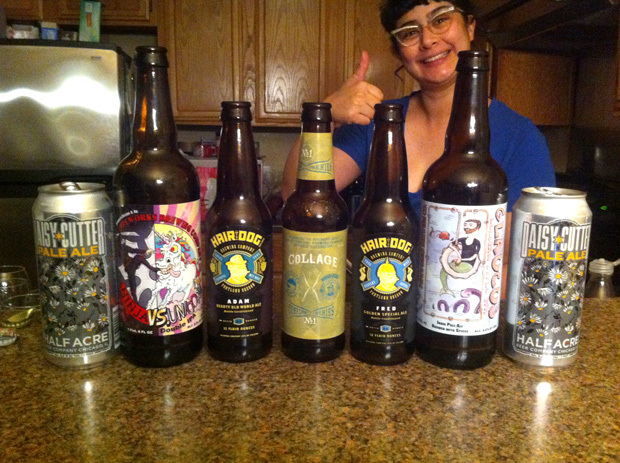 Grab some, slap them headphones on, and drink along! An extra mini-episode! 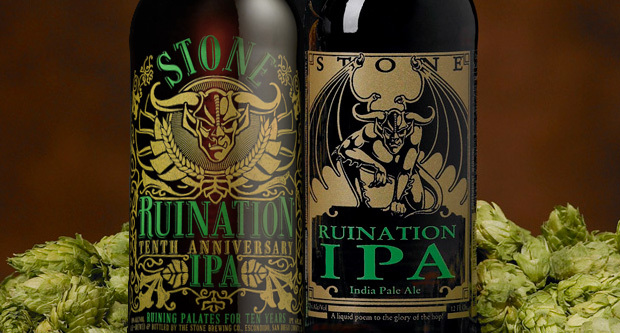 Anastacia and John taste and talk about 2 delicious ways to ruin your palate- Stone Ruination IPA, and Stone Ruination 10th Anniversary IPA. 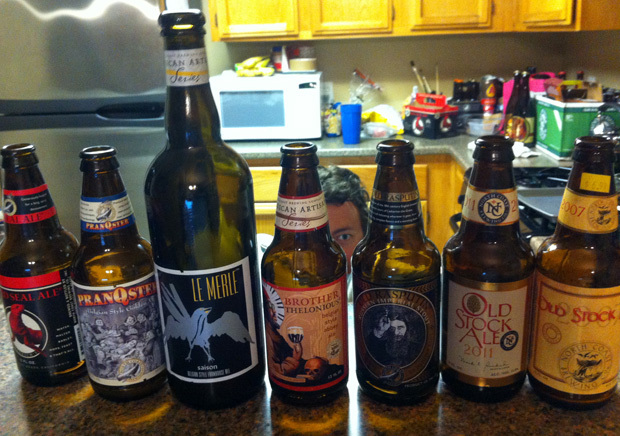 We also discuss evolving palates, keeping notes, and why we rank instead of rate beers. 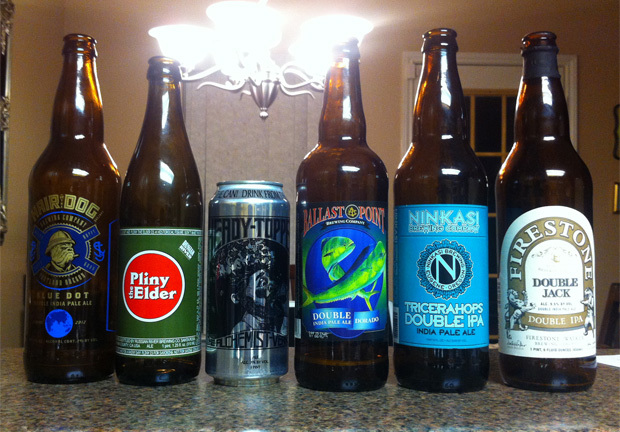 Six mind-blowingly great Double IPAs go toe to toe in a battle for the ages. OMG HOPS EVERYWHERE!